Cards are such a simple game device – just squares of paper with designs on them. However, they have proven incredibly flexible in creating all sorts of games. More importantly, unlike with board games you can take a pack of traditional playing cards with you anywhere. It’s like the old-timey equivalent of a gameboy. In this section of the site I’m going to spend all my time talking about these little rectangular pieces of paper and how they can be used to make magic happen. No, I’m not talking about actual card tricks – that’s for an entirely different sort of site. I’ll have to admit that I haven’t really put a lot of effort into covering card games that use the traditional four-suit sets we all know. The main reason is that these cards are so mainstream and popular that most people aren’t going to learn much. I do, however, talk about them as part of the history of tabletop games. The only traditional card game that I really spend time on is Texas Hold’em Poker. I love this game and really think it’s not only the best form of Poker, but also the best traditional card game of all time. If you want to know why, go read my Poker article. In the modern tabletop world, the real action is a relatively new type of card game known as the Trading Card Game or Collectible Card Game. These games have two main components. The collecting and trading part has to do with the fact that new cards are made on a constant basis. You buy them blind in the form of starter packs and booster packs. When you open them up you have no idea what you are going to get, but never fear! The idea is to take cards that you don’t really want and then trade them for cards that you do want. Why collect them at all? Well, that has to do with the game part of the equation. The idea is to take the cards that you collect and then build decks with them. 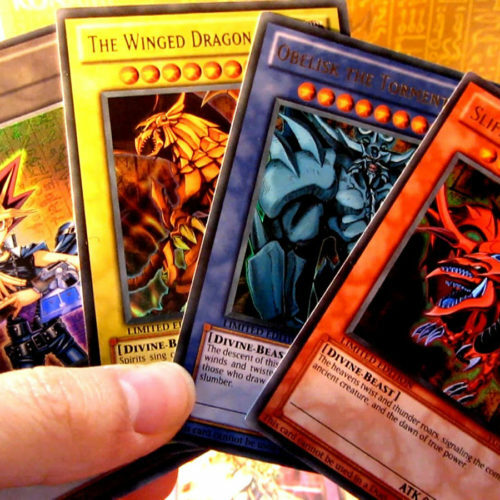 Players then use these decks to duel against each other. 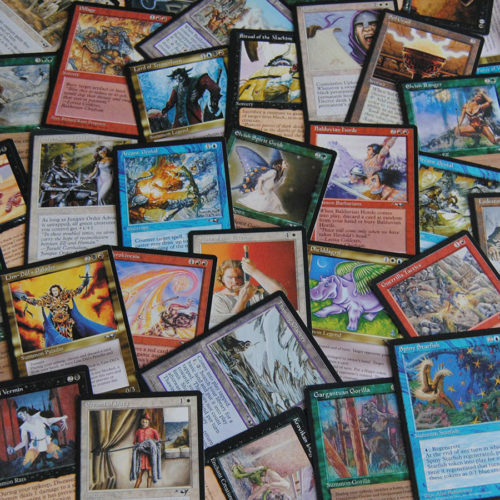 This format of card game has become incredibly popular since the first true TC, Magic the Gathering, was first published. It’s also a game that lends itself well to the tournament format, which has become a massive industry in its own right. Since these cards are used for both competition and collection purposes, some rare cards have also become incredibly valuable. 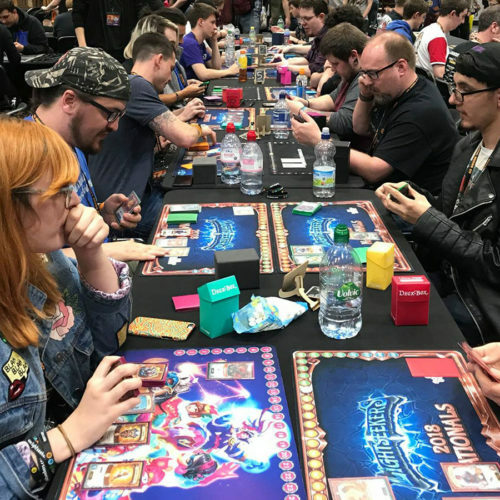 Magic the Gathering is still around and still going strong, but these days there are plenty of TCGs to choose from and it’s a really vibrant game format. 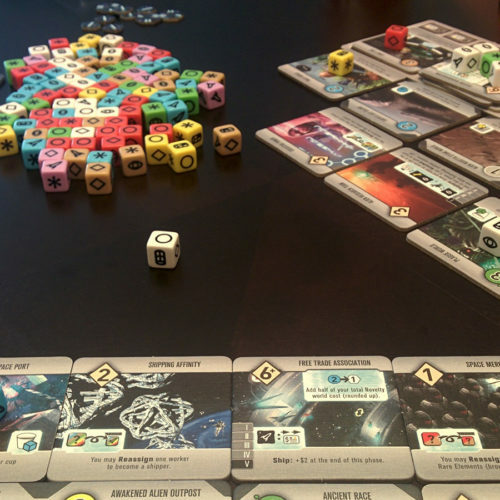 Since these types of games are so dominant in modern tabletop gaming, I have made most of the content in this section about them. 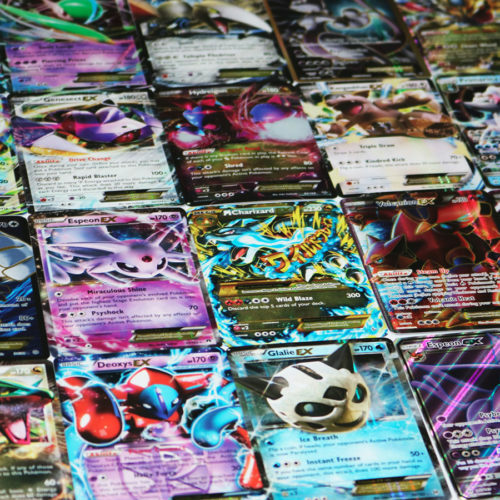 While most TCG games are quite simple to learn, the maturity of the game type can be a little overwhelming at first. I’ve written a healthy number of guides that will help you get going quickly. The obvious place to start is my introduction to TCGs. Then I suggest you read up on how to build decks in general. If you want to know more about the collectible side of the game then I have you covered there too. 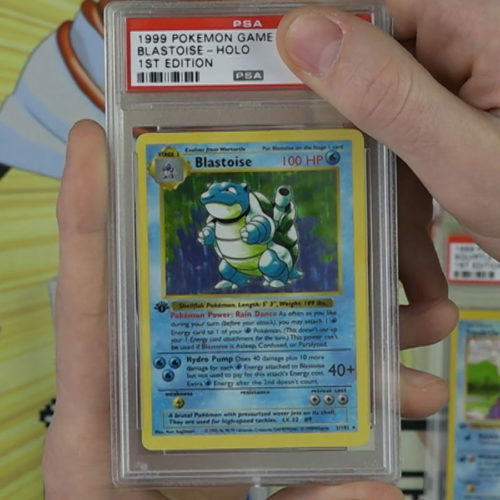 Find out about how cards are graded and how you can keep your own cards in pristine condition. To whet your appetite, I’ve also compiled a list of some of the most expensive trading cards of all time. 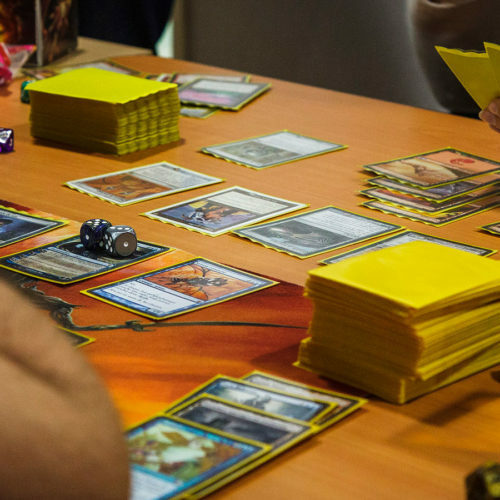 Magic the Gathering still dominates as the most popular and well-known TCG. So I’ve gone out looking for other excellent TCGs that are not MTG. You can find a chunky list of those games here. 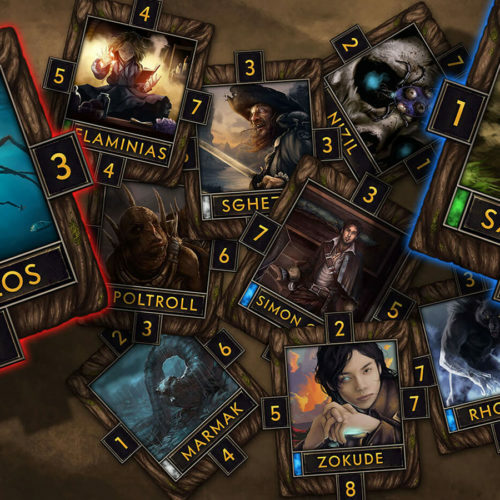 While I still love playing with real cards, TCGs have really come into their own thanks to tablets and smartphones. So I would be remiss if I also didn’t take the time to snuffle out the best and most exciting digital TCGs. Between those two sets of suggestions there’s little doubt you’ll find something to love and perhaps become a little obsessed with.